I was vaguely aware of The Lumineers and this song before the Grammys. They won me over with this performance. I really liked it. Jack White. What can I say about Jack White? He’s an awesome guitar player. And whatever he does is definitely interesting. I enjoyed the first part of this song when he sings with his all-female band The Peacocks, but when he switched over to playing with The Buzzards, he shredded the place. The video only contains the second song, Freedom at 21. I couldn’t find the complete performance. Those are some of my favorite performances from that night. I have to say, I am disappointed with Justin Timberlake/Jay-Z’s new song, Suit & Tie. Should have been a lot better than that considering the talent involved. 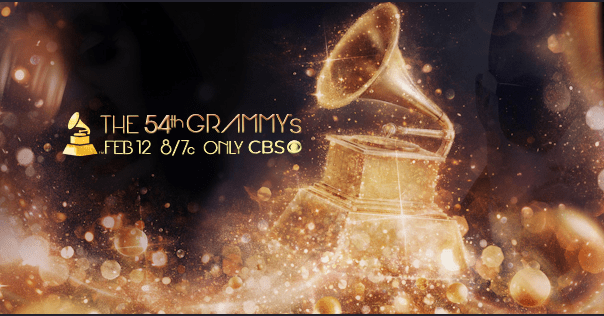 That aside, I really enjoyed this year’s Grammys and I will probably check it out again next year. Hopefully they’ll keep the mash up performances as they were the highlight this year. This entry was posted on February 21, 2013 at 12:00 pm and is filed under Beastie Boys, music, pop culture, rap with tags Beastie Boys, music, pop culture, rap. You can follow any responses to this entry through the RSS 2.0 feed. You can skip to the end and leave a response. Pinging is currently not allowed. I agree with what you say…a lot of Rap is “Bleeeeep” and I love the Grammys this year and didnt feel I was suffering through it…I was ACTUALLY entertained….. Whats your thought on the up and comer Mackelmore who did the rap “Thrift Shop” ..first time I have heard him myself..he looks promising. Great post! The first cassette I ever bought was Run DMC’s Raisin’ Hell. 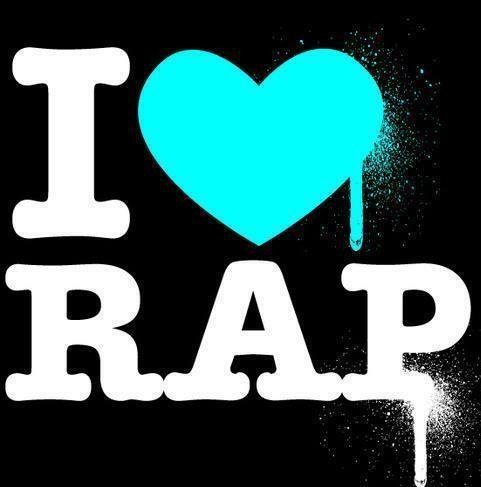 I loved rap and hip hop back in the day. But when nirvana and the grunge movement came on the early 90s and crap like puff daddy dominated hip hop in the mid 90s, my musical taste shifted and now lives on alternative music. Two years ago when the Grammy’s nominated cee lo Green’s song “f*** you” for record and song of the year, that was the final nail in my Grammy coffin. Props to them for what appears to be an entertaining show but I’ll never watch the show live again. If they ever separated the awards ceremony from the concert performances, I might watch again. Really glad they invited more classic artists back for the site and got away from hip hop and pop crap that has dominated the show for a decade. Old man! Nah–I don’t even bother with the radio anymore. I listen to what I want on Pandora (which is great way to discover new artists) or listen to a mix on XM–I can listen to the classics if I feel like it, 90s grunge, or a mix of newer and older stuff. I can’t even remember the last time I turned on FM (except for the 2 seconds before I slam off my alarm in the morning). I missed the Grammys and by the time I realized they were on I couldn’t watch because we had two shows taping. I do adore The Lumineers and was a bit bummed that they didn’t take home best new artist (I like Alabama Shakes, too). Lumineers’ album is a bit strange the first listen but it really creeps on you. I hope you’ll listen to more of them! And Jack White. Yes. Absolutely. I mostly agree with what you’re saying, but I don’t think you’re listening to the “right” rap. There still is a lot of good rap out there, you just have to search for it. Example: Kendrick Lamar. Shabbazz Palaces…and a little on the rough edges (okay, a lot) Death Grips. Personally, I go to Pitchfork to get my recommendations. I don’t agree with everything, but there still is good rap out there. I know it sounded like I was saying all modern rap is bad, but it’s not. There are a few nuggets out there I enjoy. But it’s slim pickins. For instance, I love Lyrics Born. I’m not ready to swear off all modern rap–like Bryan pointed out, good rap is still out there–but I do agree there’s more “crap” out there nowadays flooding the airwaves and internets so it’s harder to find. Don’t forget, too, that some of those rappers you mentioned are still around, releasing great albums that fly under the radar. Modern radio/the media is just a celebrity mill that celebrates mediocrity and cranks out new “stars” everyday, forgets about ’em, and moves on to the next Souljaboy waiting in the wings. And when one of them does happen to have actual talent, we all marvel at it like it’s so amazing and unbelievable because nobody even expects entertainers to be talented anymore. It’s sad. Yeah, it came off like I hate ALL modern rap, which isn’t true. Just 90-95% of it. Especially the sh*t on the radio. You can find good stuff if you look. LL Cool J, whenever the Beastie Boys put out an album, Rev Run (of Run-DMC) will put stuff out every once in a while. But really, not much NEW talent is coming out that I enjoy. Tech N9ne is a more modern rapper I enjoy, but he’s not NEW, per se. I came off a lot harsher than I intended, but I still stand by that the majority of new rap is terrible. Especially on the radio.